Brooke Mueller and Charlie Sheen: Why Won’t She Leave Him? 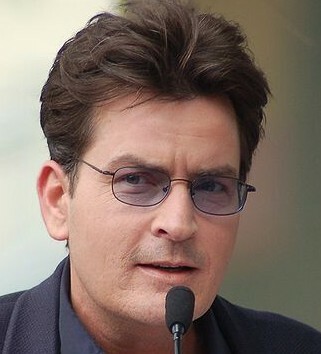 The facts are straightforward: on Christmas Day, Charlie Sheen’s wife, Brooke Mueller, called 911, frantic that a switchblade-armed Sheen had threatened her. Police arrested Sheen, then released him after he posted an $8500 bond. But as baffling as the story seems to be, science can offer an explanation. Continue reading Brooke Mueller and Charlie Sheen: Why Won’t She Leave Him? Posted on December 31, 2009 December 6, 2011 Author Jeff WiseCategories PsychologyTags Brooke Mueller, Charlie Sheen, domestic violence, Eila Perkis1 Comment on Brooke Mueller and Charlie Sheen: Why Won’t She Leave Him?